Facebook announced partnerships with multiple mobile operators to provide free or discounted data access for its website usage. As we already know, much of the Facebook’s usage is from the mobile devices and the Mark Zuckerberg’s company is trying to make it easier on the wallets to access it. It took them a while to get on the Lolcat bandwagon but get on the bandwagon they have. Twitter just added a new language option for their website, which now lets you change the language to Lolcat. Yes, that’s like a language now. 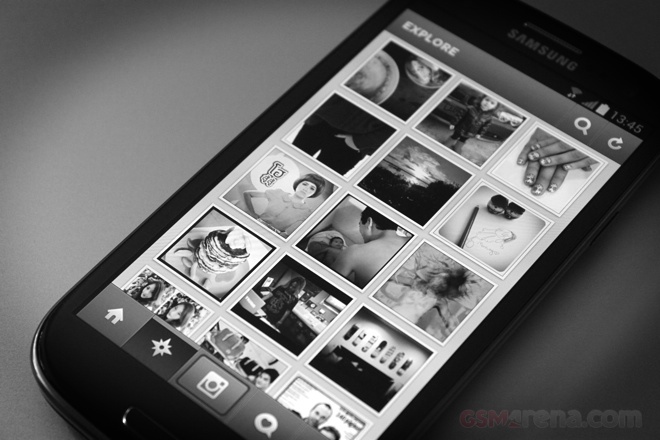 Back when Instagram was started, the only web presence the company had was a single page for each of the images that you uploaded from their web app and nothing else (not counting the blog). This was rectified a few months ago, when they released web profiles, that allowed you to check full profiles of users on the website with all their pictures. Twitter users on Android have been waiting for this day for a long time now but it’s finally here. 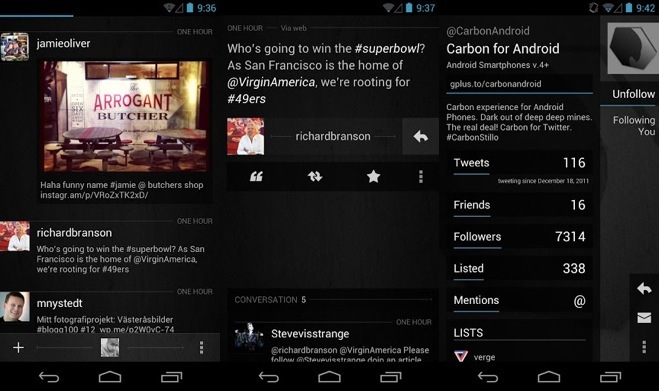 After being teased for almost a year, the developers of Carbon have finally released the Twitter client on the Play Store. 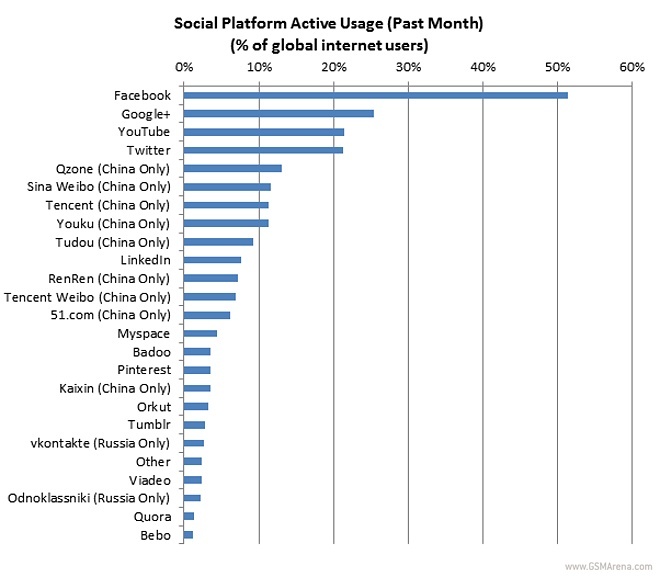 Google+, one of the latest additions to the social network club has overtaken Twitter to become the second most popular social networking website after Facebook. 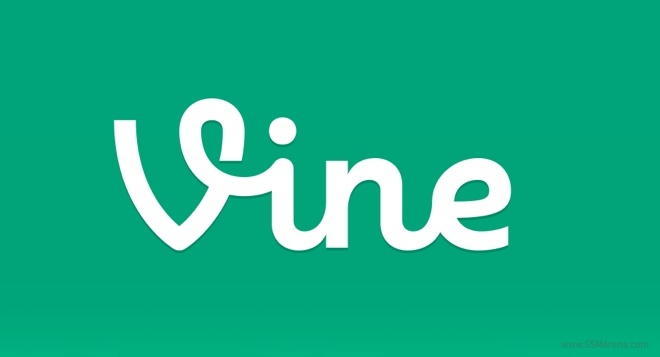 Twitter has announced a new service called Vine, which lets you share short looping videos on Twitter. 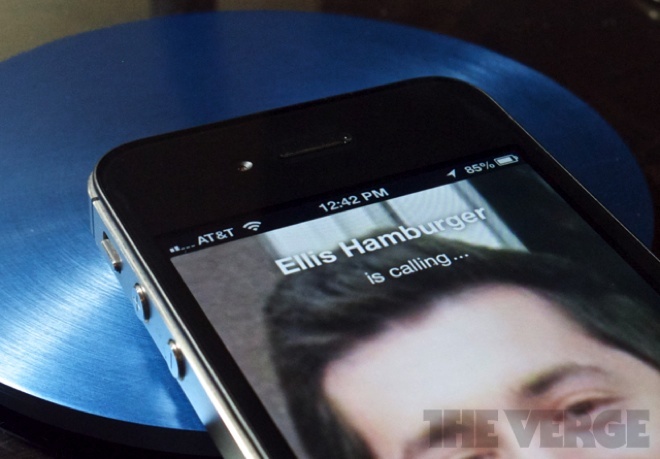 The videos can be up to 6 seconds long with sound and loop automatically on the website like an animated GIF. After announcing the new Graph Search feature yesterday, Facebook has rolled out yet another important feature, the ability to make voice calls from the mobile app to any of your friends. 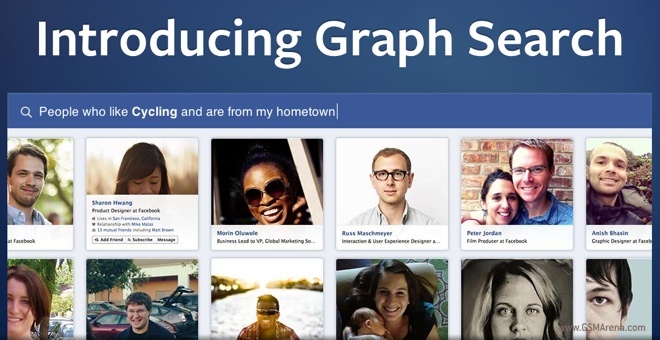 Facebook has announced a major upgrade to the search engine on their website called the Graph Search. Using this new tool, you will be able to enter more specific search queries and get results based on the massive amount of data that Facebook has collected over the years. 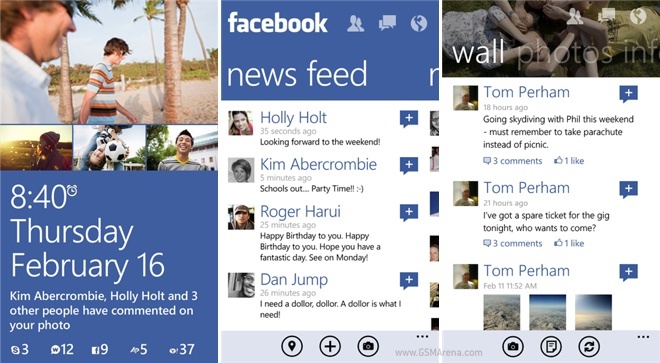 Microsoft has released a new version of Facebook app specifically for Windows Phone 8. In case you’re not aware, the Facebook app for Windows Phone is actually made by Microsoft, unlike the apps on iOS and Android, which are made by Facebook itself. 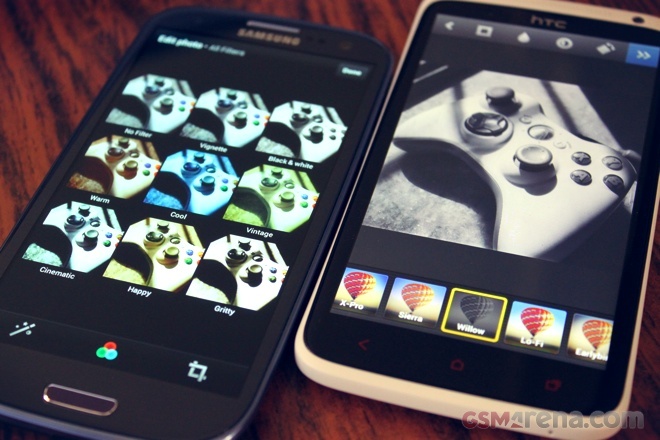 Google has updated the Google+ application for both iOS and Android, giving the latter slightly more features. Well, it looks like the policy of stimulating its employees to adopt Android smartphones has yielded results for Facebook. An update for the social network’s Android app scheduled for later today, is bound to significantly increase its speed and overall performance. The internet is everywhere – at home, at work, in our pocket, most of the time under our fingertips. And Google is a big part of the online space. Twitter and Instagram haven’t been the best of pals lately. 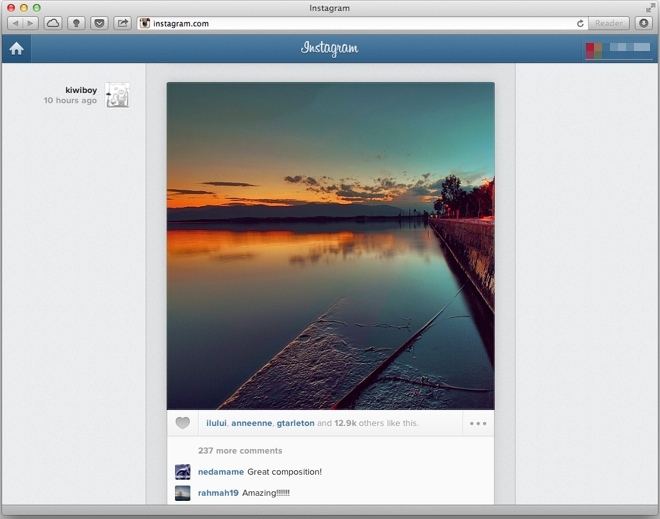 After the latter was acquired by Facebook, Instagram quietly pulled the ability to display image previews on Twitter, making people view the images on their own new site.